Spencer Auto Repair can meet all of your businesses automotive needs. 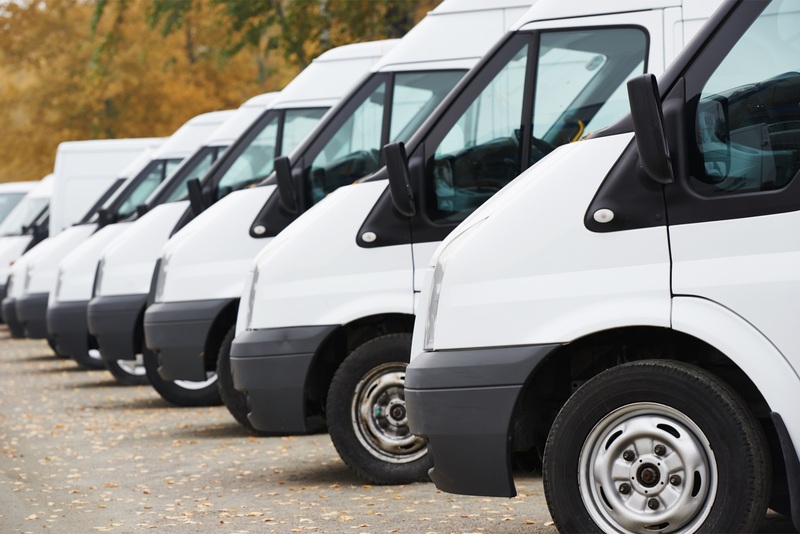 As business owners we understand you rely on your fleet of vehicles to keep your business running. That is why Spencer Auto Repair offers reliable, efficient, and honest mechanical service to our fleet customers. Whether your business relies on small cars, 15 passenger vans, or larger diesel trucks, Spencer Auto has the tools, equipment, and experienced staff to keep your fleet on the road. In addition to our 3 year, 36,000 mile warranty we also offer 12 months courtesy road service to all our fleet customers! Ask about our high volume fleet rebate program!